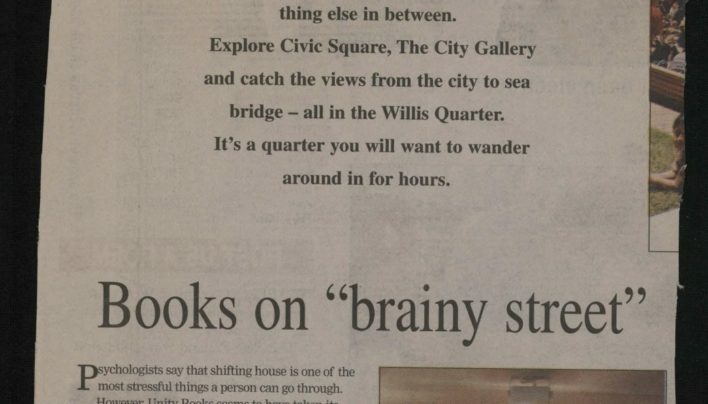 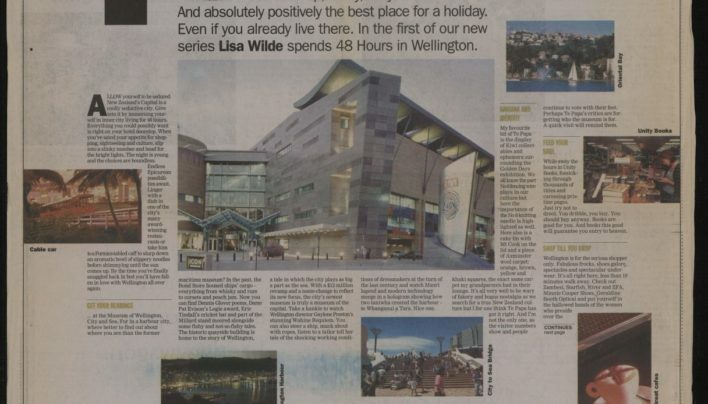 An article about the “Willis St Quarter” in the Evening Post includes a profile of Unity Books. 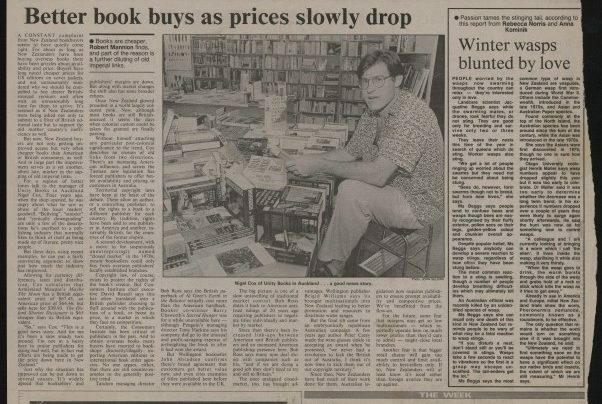 An article about the effect (or not) of parallel importing and internet sales on the book trade. 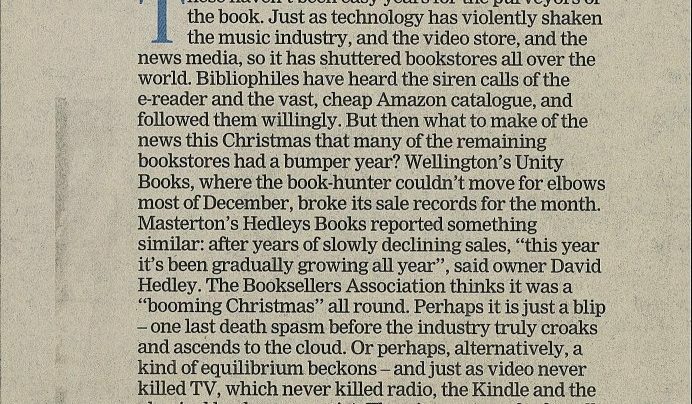 Nigel Cox from Unity Books Auckland is quoted in this article about prices and standards in the New Zealand book industry. 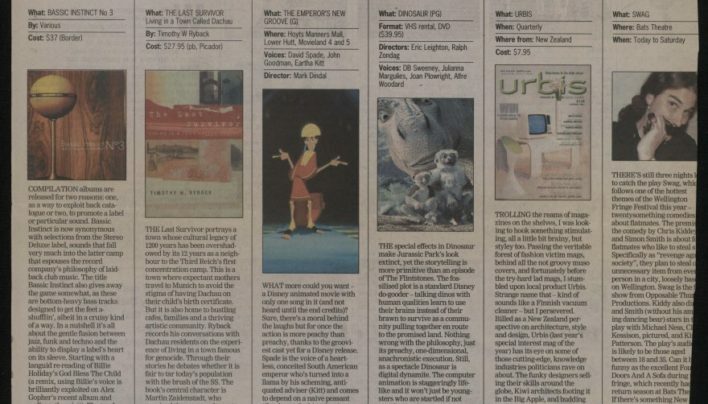 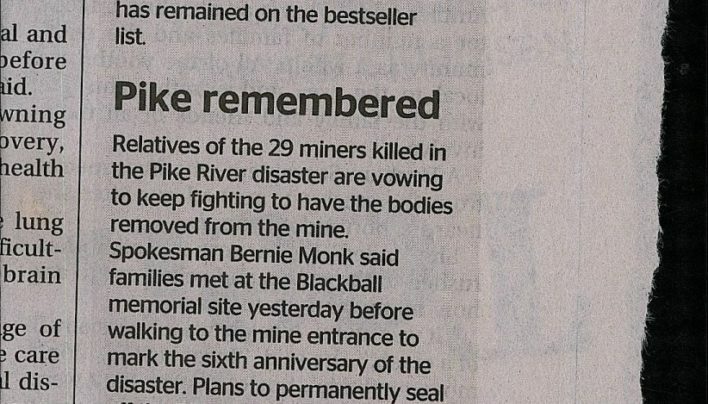 A side-column in the Sunday Star-Times highlights the recent successes of books by two of the paper’s contributors, Adam Dudding and Sharon Murdoch. 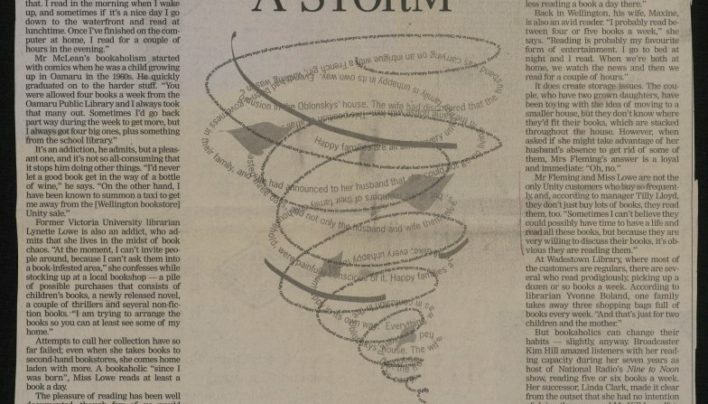 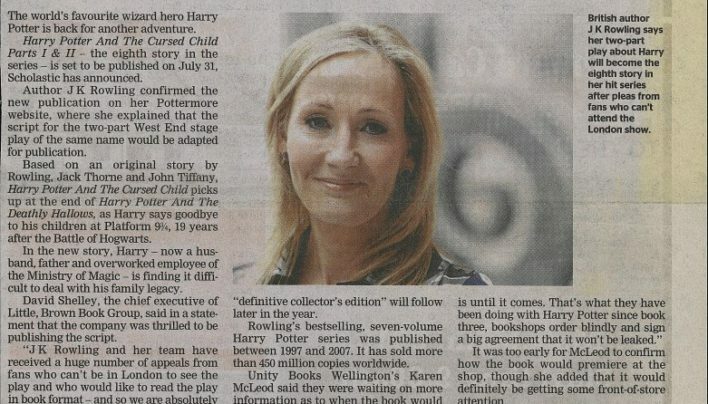 An article about the announcement of an eighth Harry Potter book quotes Unity’s Karen McLeod.